Zach Henkin (ForthMobility), Susana Reyes (City of LA), Aric Ohana (EnvoyThere), Pete Dempster (ReachNow), and Kelvin Stokes (Modo Car Coop) discuss their agencies various EV car sharing business models. 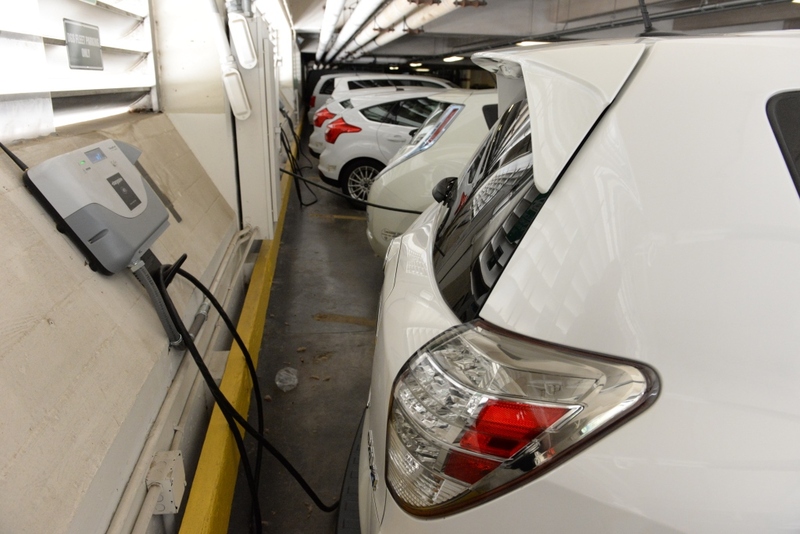 Topics include: siting for EVs, overcoming charging concerns, and benefits/barriers to EV car sharing programs. Andrea Pratt (Green Fleet Program Manager) and Chris Bast (Climate Policy Adviser) give an overview of how the City of Seattle is scaling up infrastructure for their electric fleet. 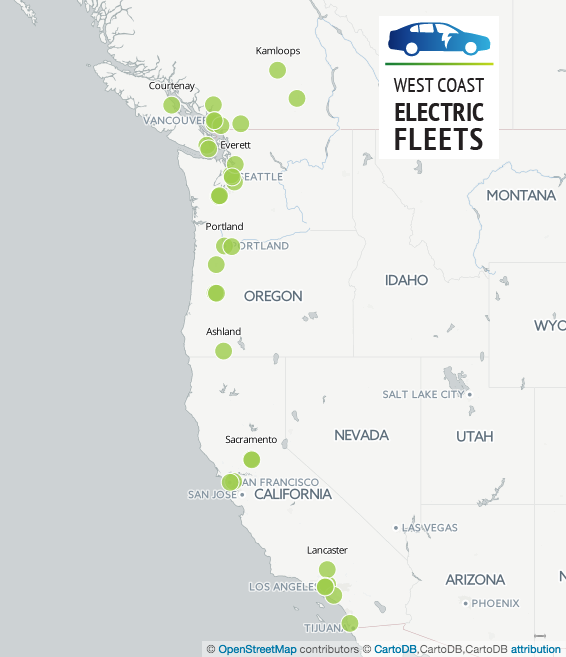 This map plots the locations of partner fleets that have joined West Coast Electric Fleets.